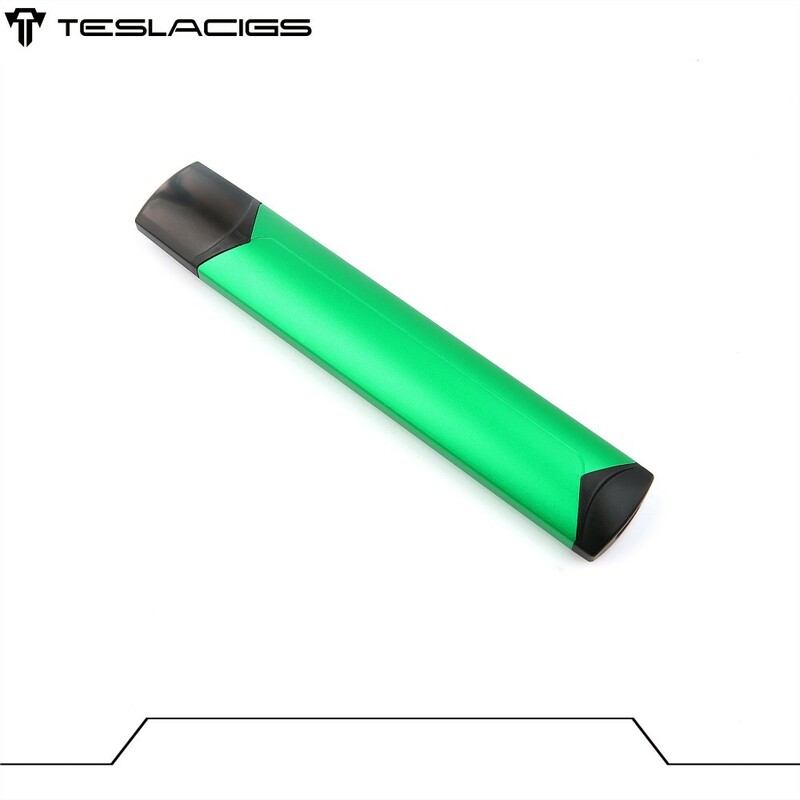 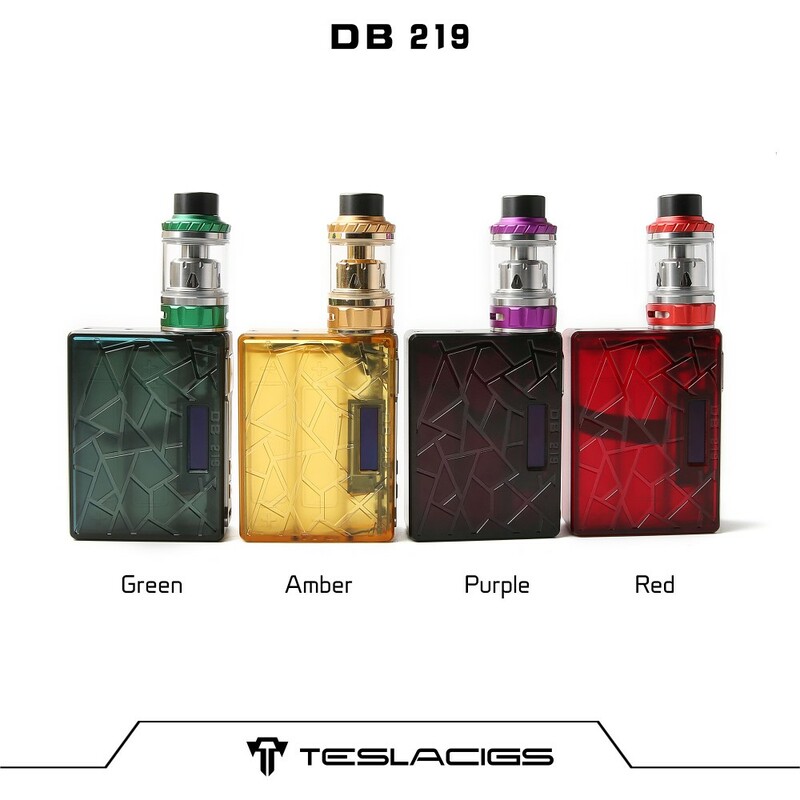 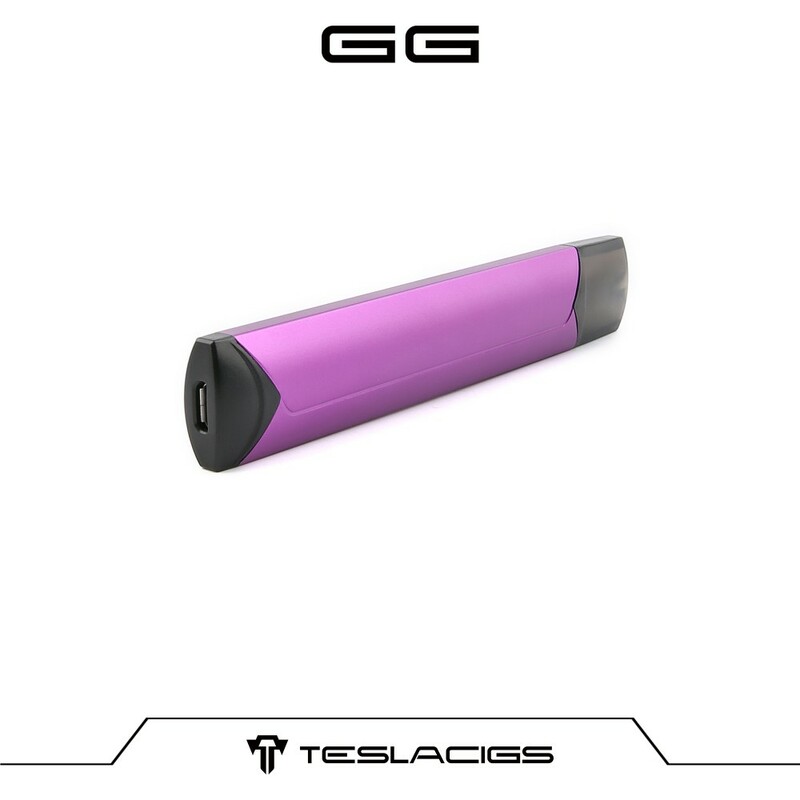 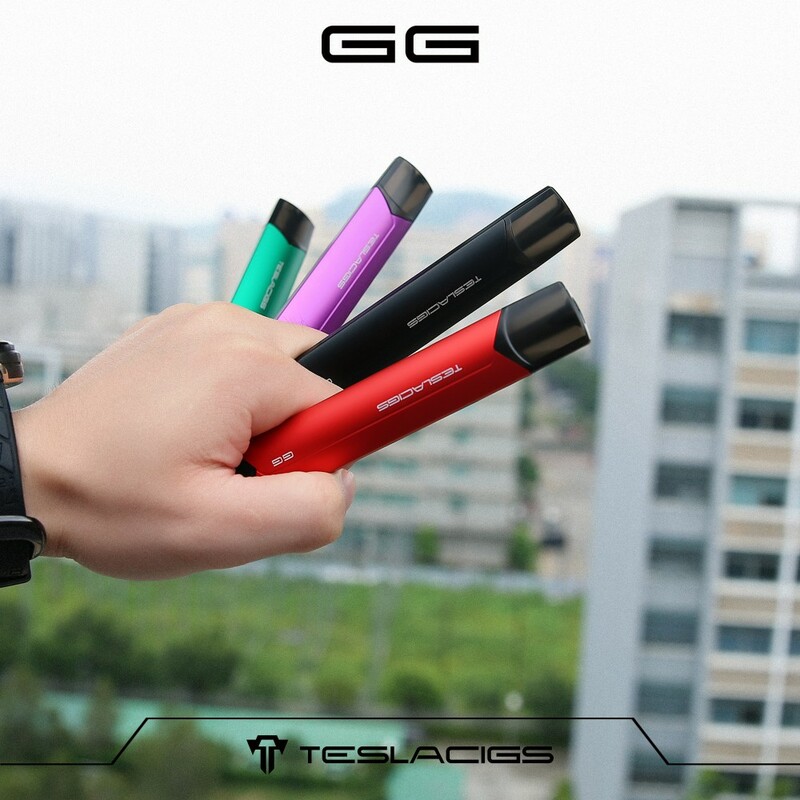 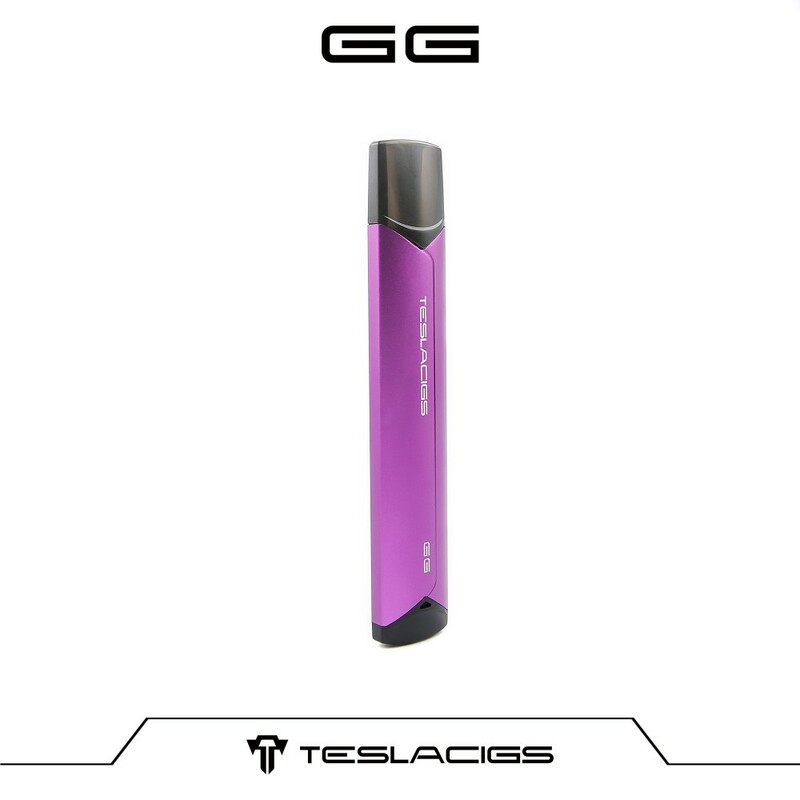 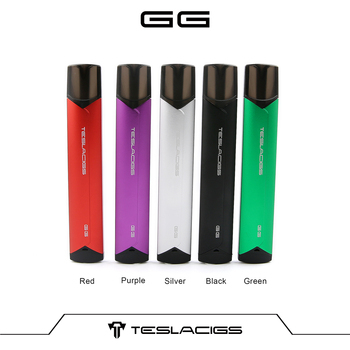 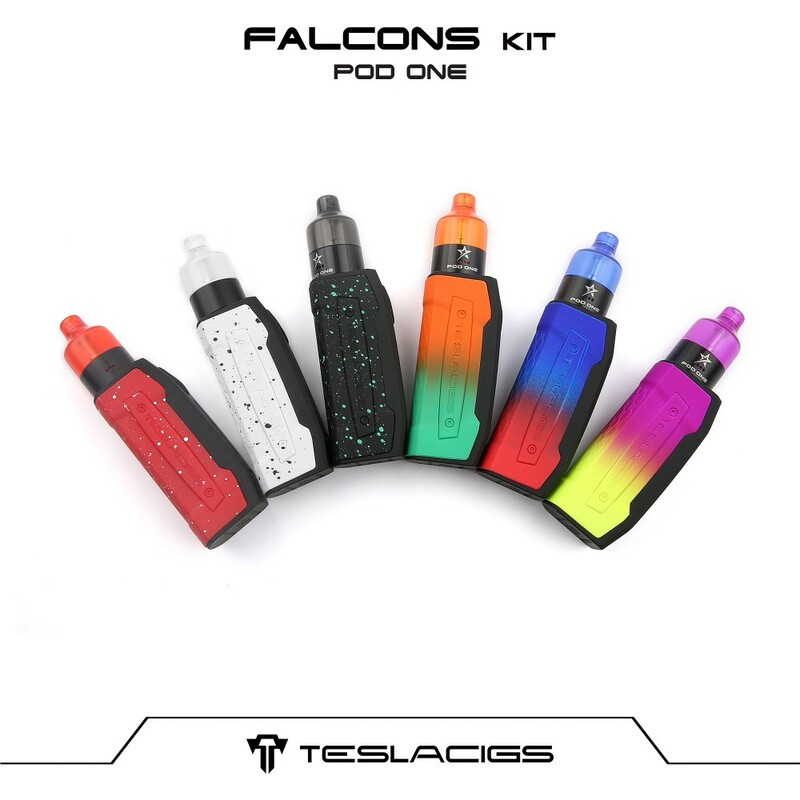 Teslacigs GG is a new arrival pen style pod kit with gravity sensing system, made of aluminum & PC material, very light- weight, only 25g.Temperature and voltage available adjusted, also with the colorful LED light display at the bottom. 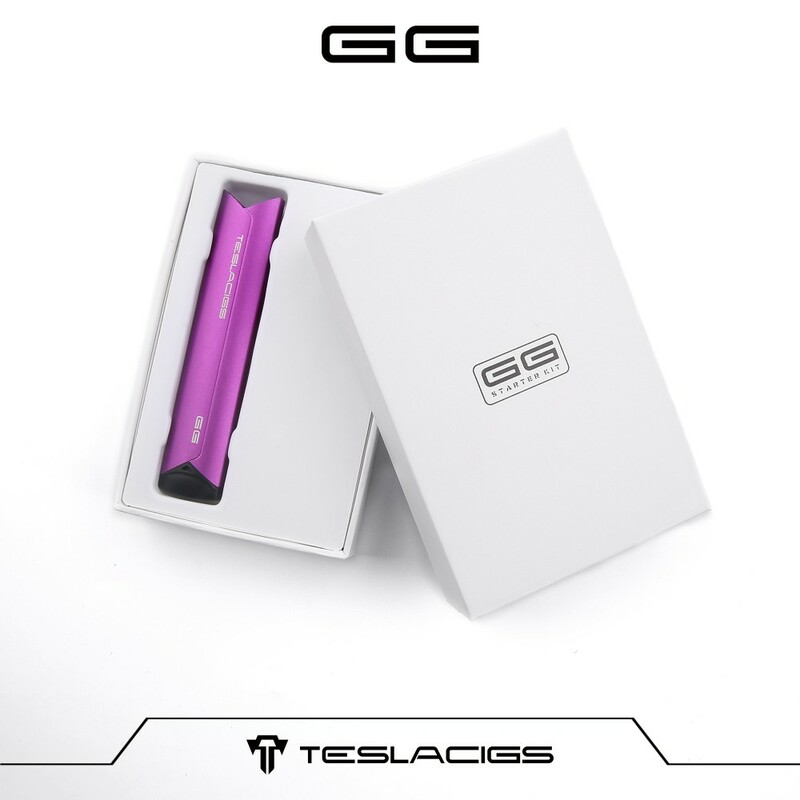 Powered by 380mah built-in battery, 2.0ml GG cartridge is perfect match for her. 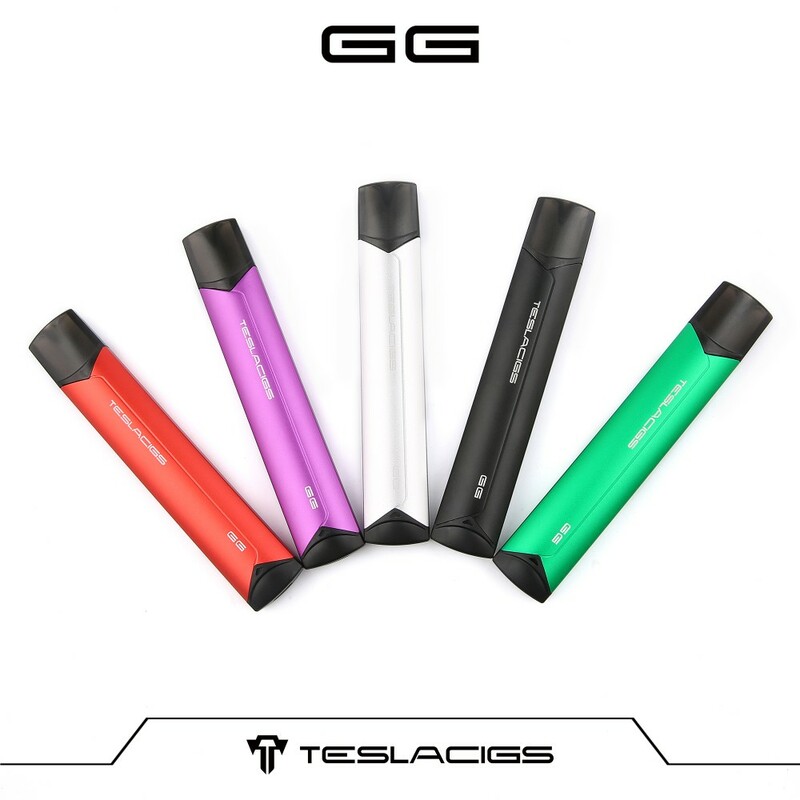 Best suitable for 22g-50g Nicotine salt, freely operating it by personal mobile phone with brightness GG App. 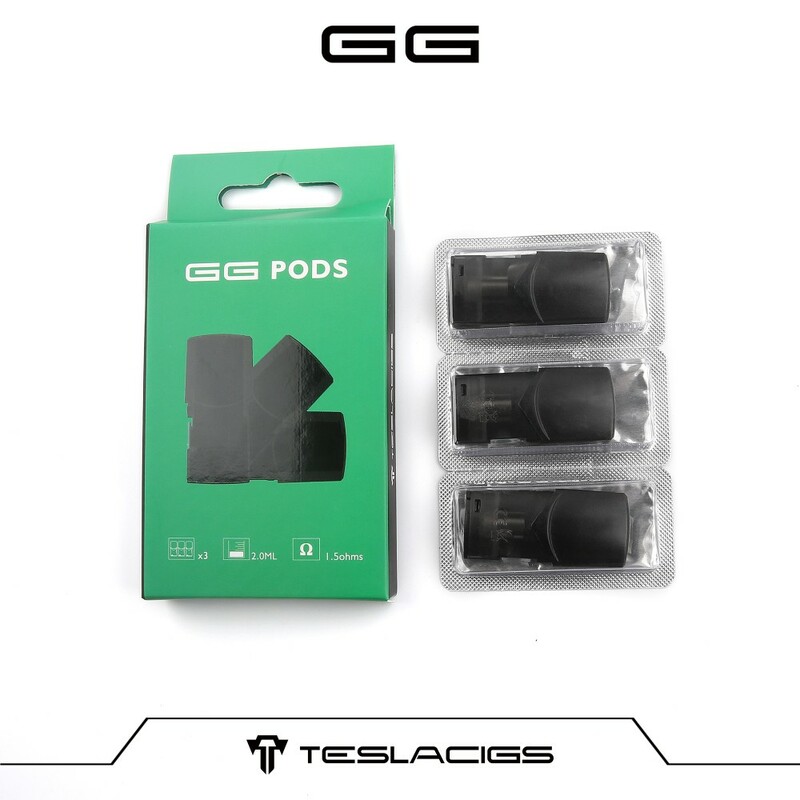 GG pod makes you having a funny and comfortable vapor experience. 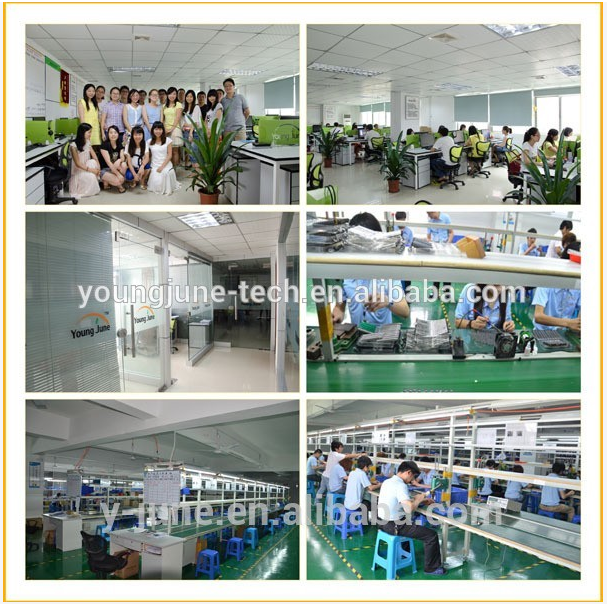 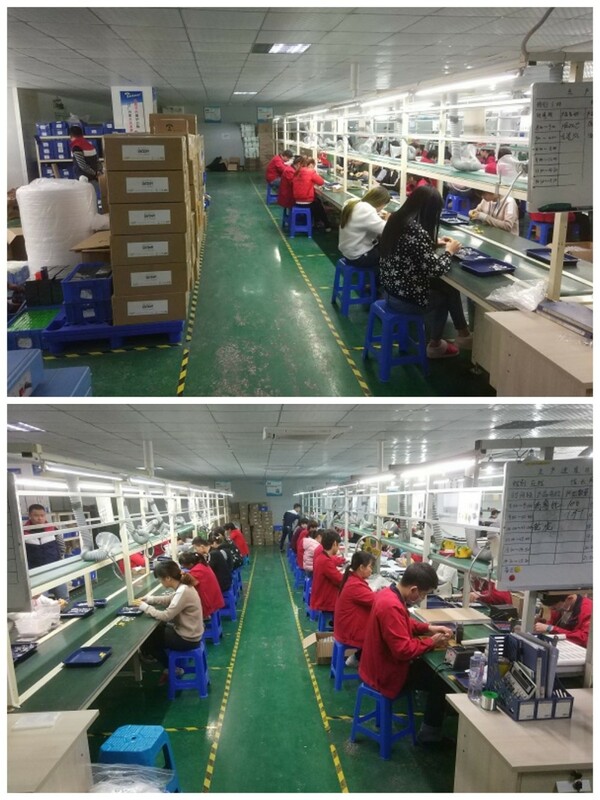 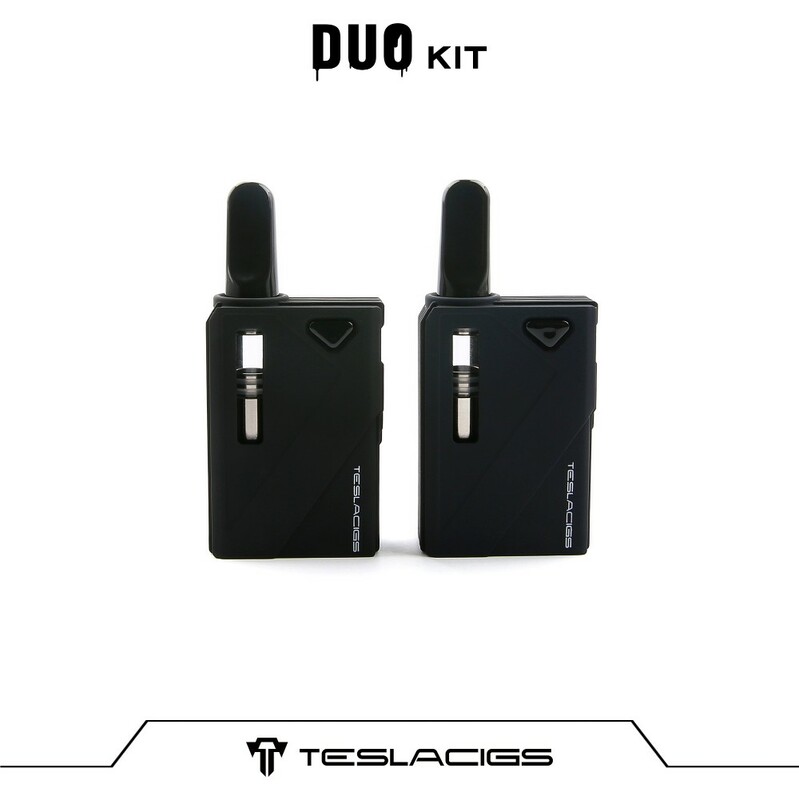 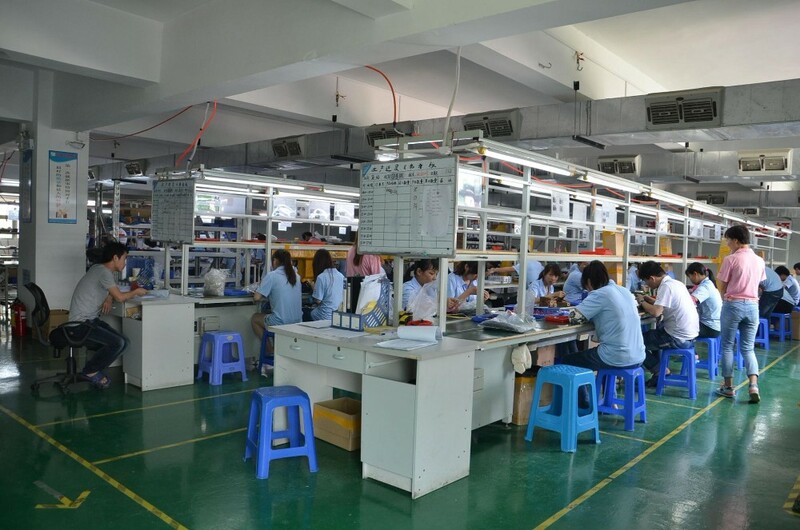 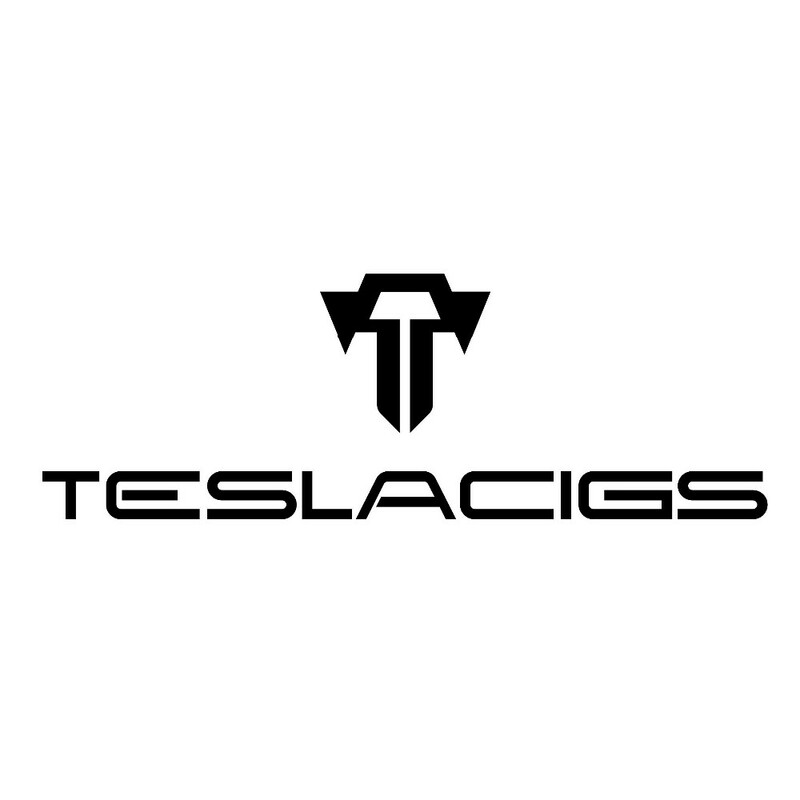 Teslacigs e-cig Group, a Shenzhen, China company established in 2009, manufactures and design top quality electronic cigarettes/Vapor hardware around the world. 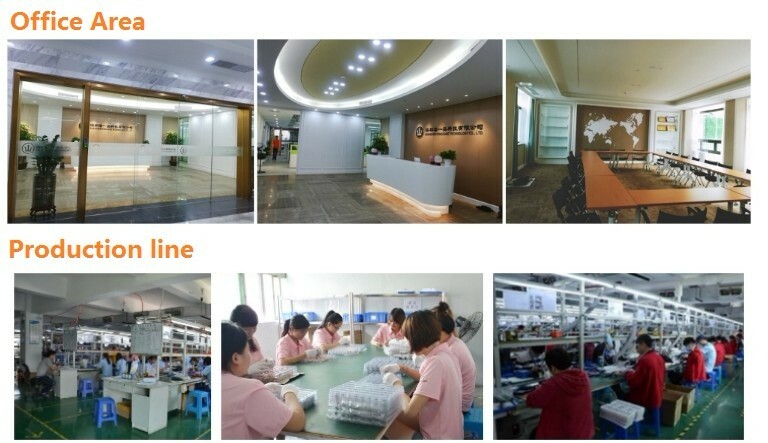 Our global focus is to research, develop, and manufacture healthier alternatives to cigarette smoking devices. 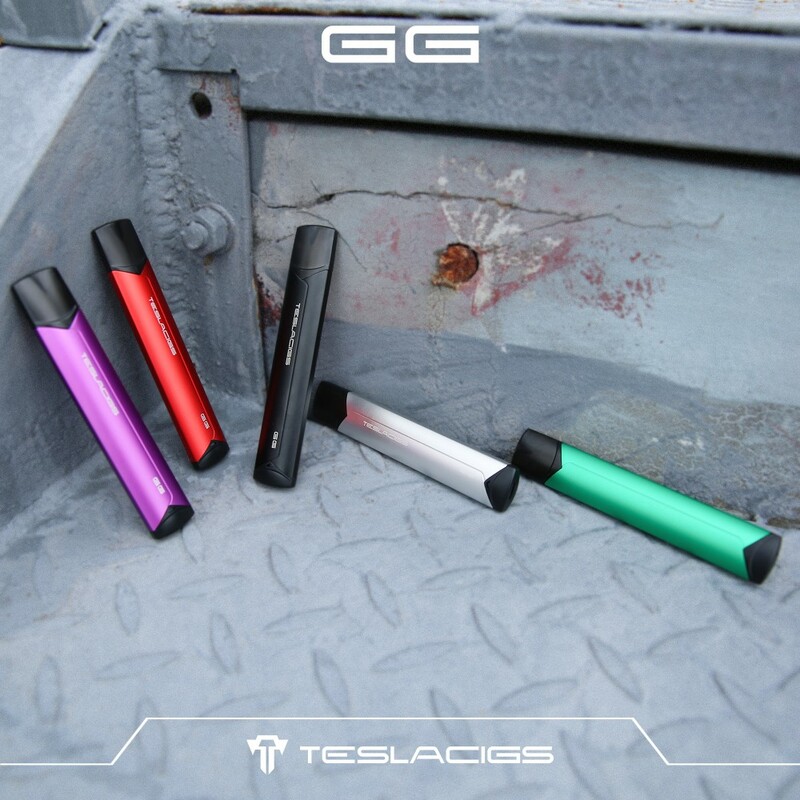 We strive to be a leader in the vapor community by incorporating the latest technologies and manufacturing innovations to promote vaping awareness to our global vape community.